Youtube is a video streaming services that allows you to watch videos online for free without any cost on your Mobile. But youtube does not allow you to download videos offline. Youtube allows you to download videos on offline mode but you cannot download the videos permanently on your Android devices. There are various apps to download YouTube videos on your Mobile permanently for free. TubeMote app is one of the oldest app which can be used to download youtube videos and also be used to download other social media videos as well the app is still available on the google play store the app is not like many people because it allows you to download youtube video but don’t fully allows you to download to youtube videos do to terms & condition of that app it allows you to download videos and save it in there offline mode it is the closest thing to get to download video. The all video downloader 2019 is a social media video downloader that allows you to download not only youtube videos but other social media videos as well the app is available in the app store (play store) which has a total rating of 4.3 stars on the play store with the total 50M+ downloads and also like by people. 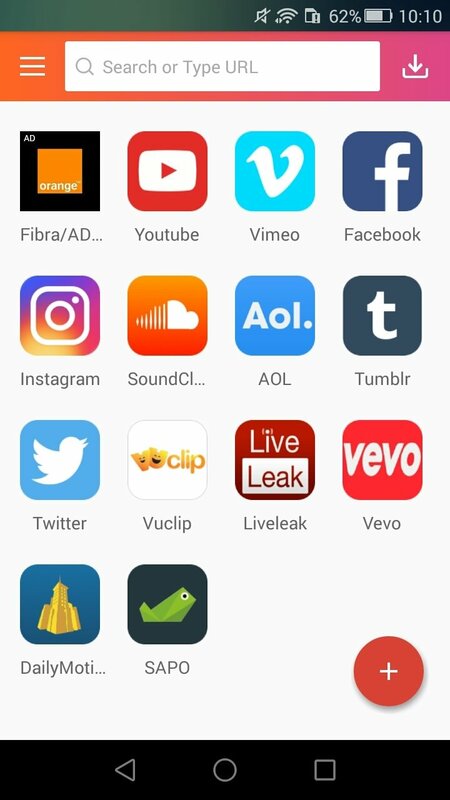 NewPipe is app that allows you to watch youtube videos without any terms & condition of the youtube that means you can watch youtube videos without any ads. The app is not available on the the app store but you can still find the app on there official website. The app also allows you to download youtube videos with fast downloading of the videos in any other apps. YT3 Youtube Downloader the android apps that allows you to download only youtube videos. The YT3 Youtube Downloader is one of the simplistic apps to use with is friendly user interface. The was not officially released on the google play store but you can find this app on there official website. The best features of YT3 Youtube Downloader that it allows you to download MP3 and MP4 files separately without any difficulties. VidMate is one of the youtube video downloader app which was available on the google play store. But Vidmate app stays longer then any other youtube downloader app because it is underrated that not true Vidmate is very good apps when it comes videos. Vidmate is specialize to download all kind of social media videos without any interface. The apps is now available on there official website. InsTube is an app that very famous when it to downloading Instagram, Twitter, videos it is specialized to download Instagram videos it can still download other social media videos (that includes youtube as well) the instube app as customization options and also have separate space to hide you videos. The app is not available on the google play store but you can still download the app on there official website. SnapTube is a video downloader app that social media videos for free. 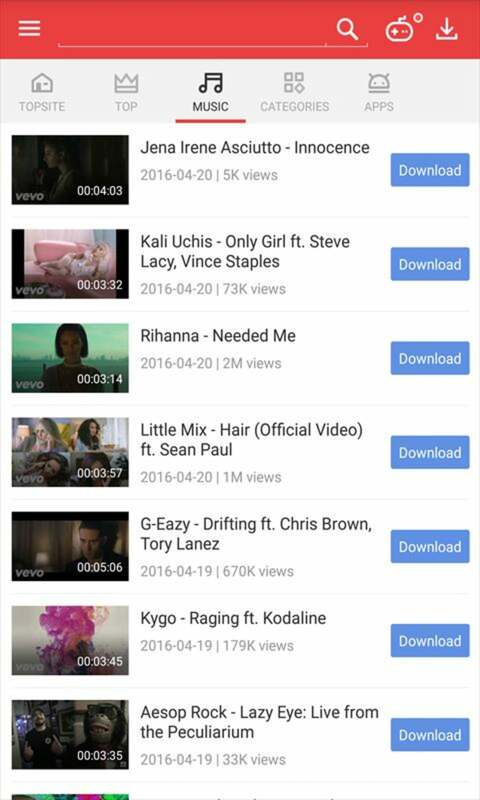 SnapTube app is one of the fastest downloading apps it also suggest other trending videos to download. The app is used to available in the google play store but you can still find the app on there official website. 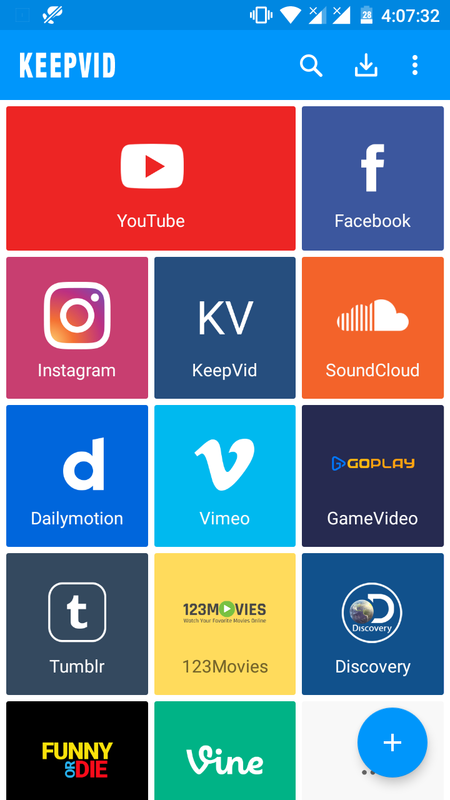 KeepVid apps is an app that allows you to download Social media videos like Facebook and Youtube on a HD and 4K resolution. 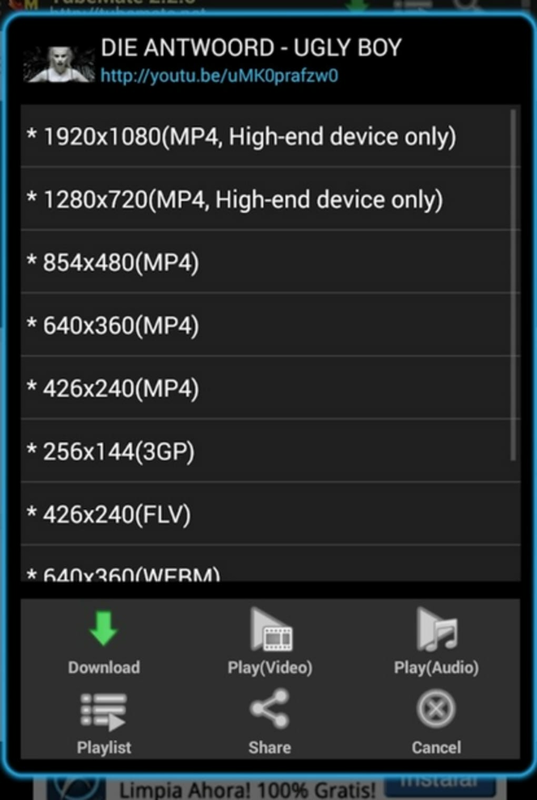 KeepVid also has a separate video and audio players. The best features of KeepVid is that it can convert MP4 file into MP3 file KeepVid is started as a video Downloading website but it also have it’s own apps available on there official website. 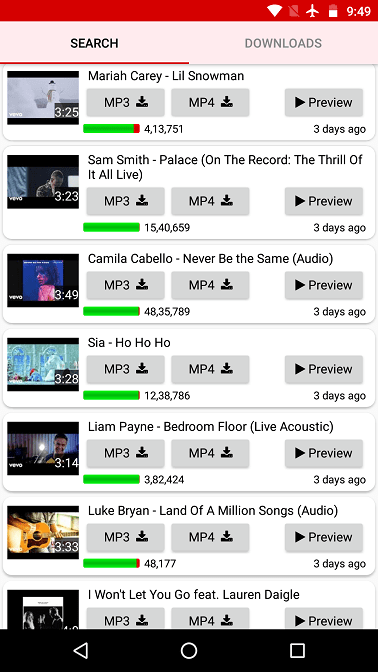 Videoder is a powerful video downloader app that download video with your selected screen resolution not only form the social media site but also from the video streaming sites also. The app is not available on the google play store but you can still install the app on there official website. TubeMate is the best youtube video downloader app because TubeMate is made to download youtube videos it give suggested download option (which can change as per you option) as can easily found on there official website. TubeMate is one who started the youtube video downloading concept. TubeMate is one of the most downloaded youtube video downloaders due to tubemate popularity the tubemate is removed from the google app store. TubeMate is so good that we dedicated a section in our blog: How to download Youtube videos.